It’s not at all surprising that there are plenty of people that choose to chase after celebrities in order to get some of their money. After all, few people have such easy access to money, and there is the added bonus of getting 15 minutes of fame. It may surprise you to see just how often these gold diggers are successful in getting money from some of your favorite celebrities. 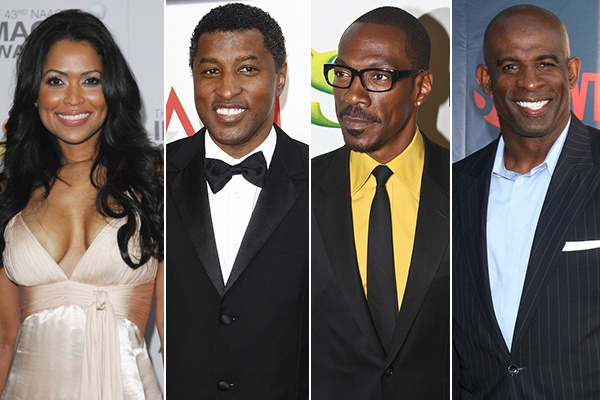 Tracey Edmonds is a star in the world of gold digging. She went after three different big celebs and won out pretty big each time. She got so much money from dating rich men that she was able to create a new life for herself as a producer. She uses her wealth to invest in feature films and has been relatively successful at it. She also continues to date other wealthy celebs, so if the money ever runs out, she knows just how to get more.